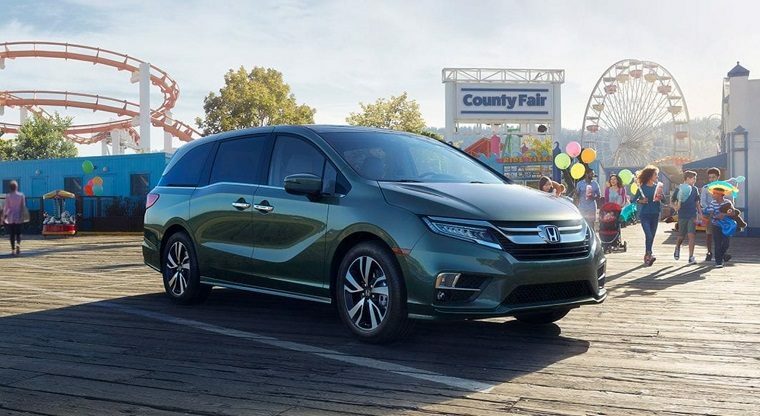 In a stunning twist that will shock no one, American Honda reported that it sold fewer cars and more trucks in April 2018 than it did in April 2017. Given Americans’ current proclivity for unnecessarily large vehicles, this is a conclusion nobody could have seen coming. In total, Honda was actually down across the board, but most of this had to do with April’s two fewer selling days compared to last year. Trucks were up 3.6% on a daily selling rate (DSR) basis while cars were down 5%, though Honda domestic car sales were actually up 0.2%. The Civic and CR-V also continued to battle over their status as best-selling models in the Japanese automaker’s lineup. This time it was the Civic that narrowly took victory with 28,399 sales over the CR-V’s 28,323. Last month the CR-V had been Honda’s best-seller. The award-winning Accord also had a strong month with just over 21,000 sales.